If you have been severely injured on the job and you will never fully recover, you may be entitled to permanent disability benefits. If you’ve had an accident or illness caused by your job and now find that you will never fully recover, you will most likely want to claim permanent disability benefits. In this post, our St. Louis workers compensation lawyers explain when you can claim permanent disability benefits. 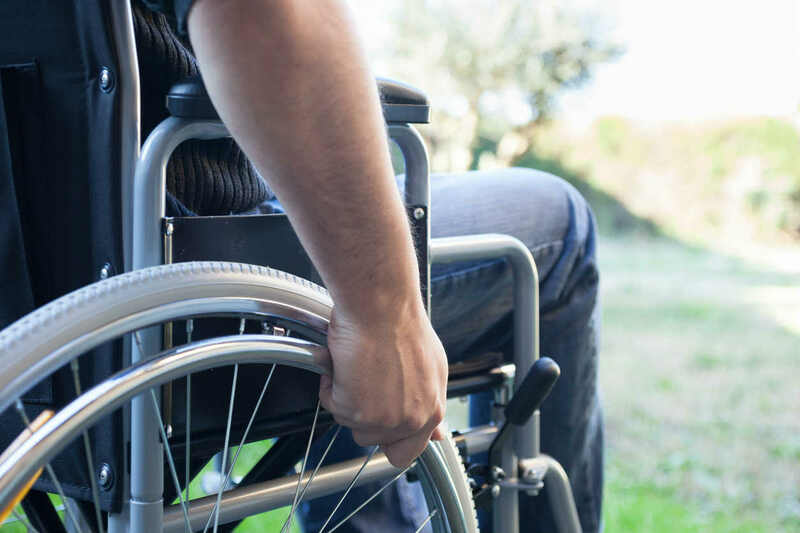 To put in a successful claim for permanent disability benefits you will first have to prove that your disability is a result of an accident or illness caused by or as a result of your employment. This could be a long term condition such as asbestosis or it may be an injury due to a fall or crush. If it is found that you were drinking alcohol or were fooling around, for example, then your claim is likely to be refused. When can you have a permanent disability assessment? This is up to your doctor. They will need to reach the decision that your condition is not going to improve any further. The official term for this is maximal medical improvement (MMI). The timing of this depends on your condition. It may be within weeks of your accident, or it could be years later. This moment marks the point when your temporary disability benefit ends and you will then be due an assessment to see if you have any lasting effects of the injury or illness. In some cases, the disability will be obvious and irrefutable. If you are now not able to fulfill your work requirements then you will be able to seek compensation. However, in other cases, it can be harder to tell whether or not you have a permanent disability. An example of this would be a broken leg. For most of us, if we break a leg, eventually it fully heals and our health and life returns to normal. For some people though, a break may not mend properly. In this case, you may be unsteady on your feet for the rest of your life. This could leave you unable to fully perform your work tasks and also make it harder to gain employment in the future. This could potentially be considered a compensable permanent disability and you may be entitled to permanent disability benefits. Your doctor will have the most influence in these cases. Their word will mean a lot during the claim process. What happens if the workers compensation insurance company says I’m not eligible? If you are turned down for permanent disability benefits, it doesn’t have to be the end of your case. Your workers compensation attorney can appeal this decision on your behalf. It is in your best interests to have an experienced workers comp attorney involved in your claim from the very beginning to ensure your legal rights are protected. At the Law Office of James M. Hoffmann we have over 25 years of experience protecting the rights of injured Missouri workers. Give us a call 24/7 at (314) 361-4300 for a free case evaluation.